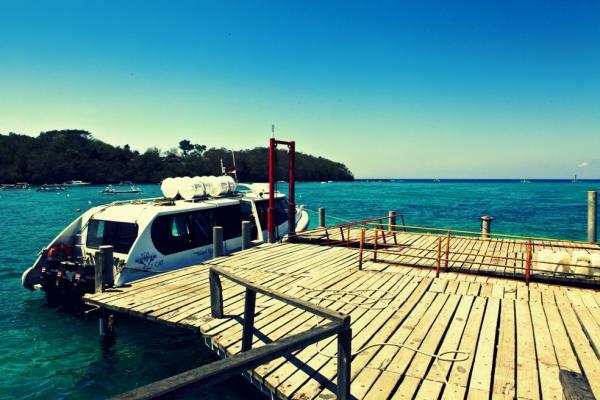 There are now a few different fast boat companies that depart from Bali and will drop you off in Gili Air. You can depart from Sanur with either Scoot Cruises or Semaya One fast boat, depart from Serangan with Gili Getaway, or depart from Amed (East Bali) with Kudah Hitam. These are the companies we recommend as they have the best service and safety record. You can see more information, check availability and book your fast boat tickets on this page, Bali to Gili Air.